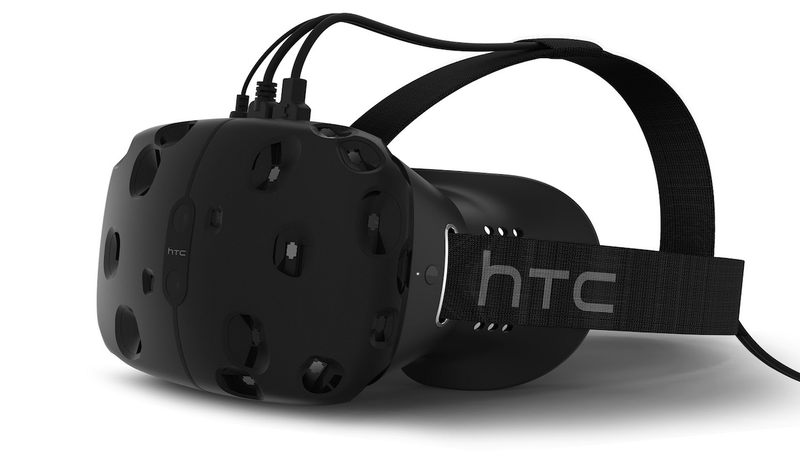 The Vive, Valve and HTC’s VR headset collaboration, will be out in April 2016. The Vive, Valve and HTC’s VR headset collaboration, will be out in April 2016. Like, for consumers to actually buy. In an effort to clear up speculation and misinformation surrounding the launch of HTC Vive this month we are excited to give the community an update on the status of HTC Vive. We remain committed to delivering the HTC Vive to a broader group of content creators and partners, and remain focused on delivering the very best experience possible for a consumer release. Since announcing the HTC Vive in March of this year we have focused on developing immersive content, refining both hardware design and user experience, and building relationships with new partners both inside and outside of the gaming industry. In collaboration with Valve, we have been distributing the HTC Vive Developer Kits to developers and content creators, and are continuing to work with many other innovative companies to create content that spans gaming, entertainment, medical, education and retail. This includes hosting a developer conference in Beijing on December 18th, launching the second generation of the HTC Vive Developer Kit at CES and engaging audiences at key events including The Sundance Film Festival, SXSW, GDC and MWC while expanding our demo tours.